When looking for a timeshare investment, it is only natural, and wise, to do your research. Getting the very best value for money when it comes to such a huge investment is crucial, but it’s also key that you invest in a timeshare that you will enjoy! The flamingos resort in Riviera Nayarit has been voted among the top 24 family resorts of 2014 by TripAdvisor users, so it’s a good place to start. 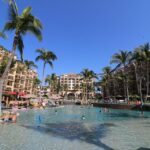 When you buy a Riviera Nayarit timeshare at Villa del Palmar you will find that you enjoy a number of benefits, not the least of which is access to the Villa del Palmar Flamingos resort in Nuevo Vallarta. The resort has everything you might need to make your stay enjoyable and memorable. On site at your Riviera Nayarit timeshare at Villa del Palmar there is not one, but three restaurants for you to enjoy with your family and friends. 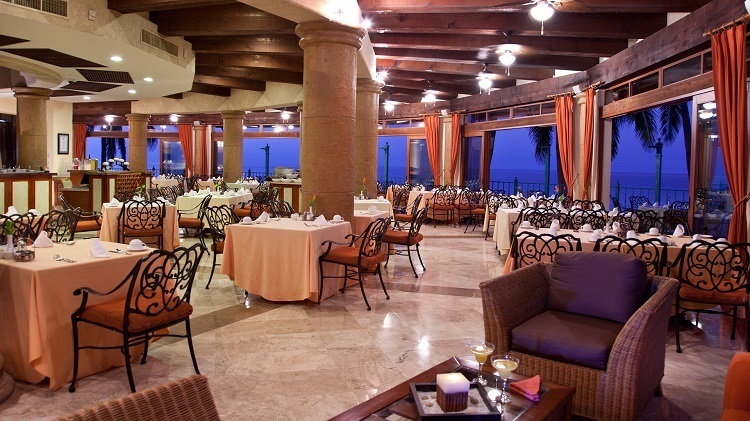 If you don’t really feel like fine dining you can eat at the Palmita deli, enjoy poolside snacks or eat in your suite. You could order room service, of course, but all Villa del palmar timeshare units come with kitchen facilities so, if you want to, you could get groceries from the mini market and cook in your suite! The Villa del Palmar Flamingos resort in Riviera Nayarit has a fantastic fitness centre which guests can make use of, as well as a multileveled, lagoon styled pool in which you can cool off after a heavy weights session. Once you have worked out all that energy, you could get a few restorative beauty treatments in the Tatewari Spa, which is widely considered to be a world class example of zen design! 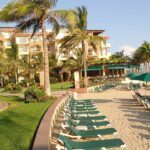 Overall your Riviera Nayarit timeshare at Villa del Palmar boasts three restaurants, a deli and mini market, a Spa, a fitness centre, a conference room, and direct access to a secure beach. Nuevo Vallarta is known for having one of the longest, and best kept, stretches of beach in the area. This is a bounty which the resort takes full advantage of; there are many free activities which are arranged by the resorts staff! The Villa del Palmar resort in Nuevo Vallarta is ideally placed to take advantage of the areas amenities; it is only a short taxi ride from the airport, within easy reach of Puerto Vallarta and is perfectly placed to allow you to enjoy whale watching, catch turtle hatchings, or even enjoy a sell of zip lining.